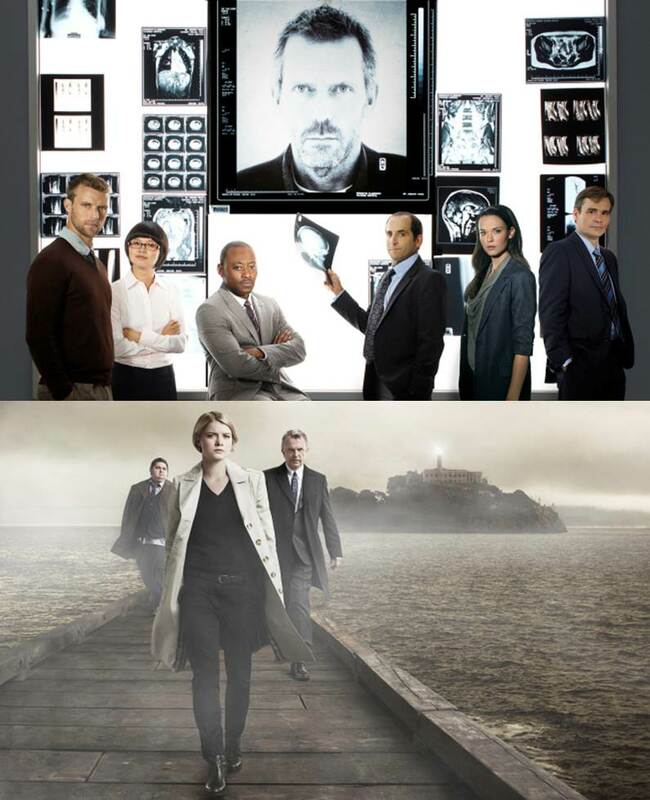 For those who were hoping to watch House and Alcatraz tonight, February 27th, I'm sorry to break it to you. The East Coast is already well aware, but for those of us who live out West, there was a crash during the NASCAR event that caused a huge fire. As of right now, they're STILL cleaning up the mess and the race will apparently resume at some point. So, FOX had to pull their Monday night dramas. So, when will they air? The House episode will air Monday, March 19th, so we've got a while. On the other hand, Alcatraz will double-up next week, so that isn't too bad. Luckily, CBS has a full night of comedies, so head on over there if you'd rather laugh than watch something on your Netflix queue! Update: As of March 4th, it looks like House will indeed air the missed episode on March 19th. Alcatraz, on the other hand, will air the planned double-header on March 5th, then air the missed episode on March 12th, so keep that in mind when you're watching this week! fox s*cks!! could have just aired them later tonight, i was staying up, watching races full of hopes to see the shows later, haven't even announced anything on tv. greatest disappointment, especially that house wouldnt be aired till march 19 now!! worst tv channel out there, and house have been going down hill for a while now. um my DVR for the past few days already had Alcatraz on for 2 hours next week...so unless my DVR can ACTUALLY predict the future Fox is full of it. Or are we being treated to 3 hours of Alcatraz??? excellent question. I was previously unaware that it was already planned to be two hours next week. When FOX releases more updated information, I will edit the post to reflect that, but right now, this is what has been said. Why would Fox air a repeat from 2011 on 3-12-12 instead of showing the missed episode from 2-27-12?? ?Just stupid!